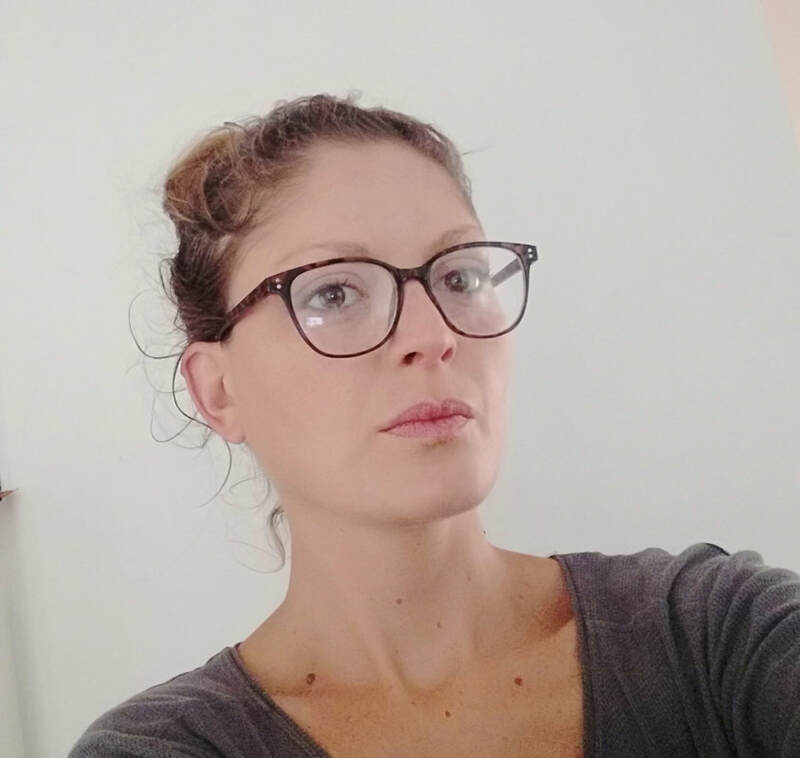 Sandra Božić is Serbian freelance performance artist and architect. Her professional work is based on performance art, art projects and architectural projects that are inspired by everyday life and life in all. She realized over 30 author performances all over the world. Her performances participated in international exhibitions, conferences and performance art festivals in Hanover, Naples, Berlin, Istanbul, Gothenburg, Zagreb, Mostar, Sarajevo, Belgrade. She realized several solo exhibitions. She was a jury member of exhibitions and festivals international and local.